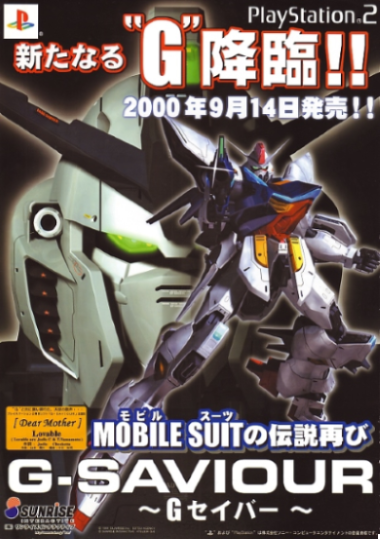 OverviewA mecha action game based on the live-action movie of the same name. 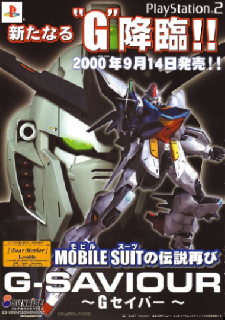 G-Saviour, a Mecha series is a live action show based off of the Mobile Suit Gundam Franchise and was produced in Canada. 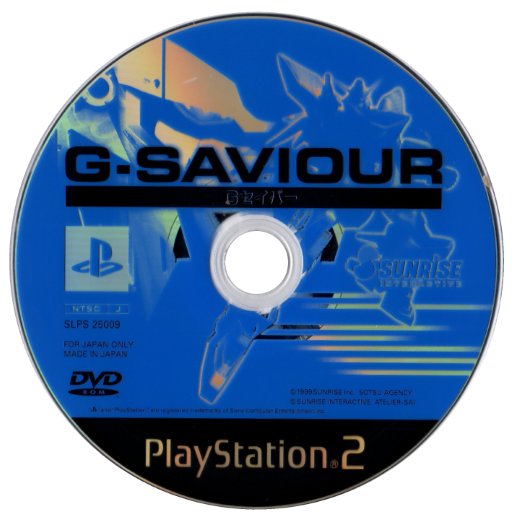 G-Saviour Video Game was released on September 14 in the year 2000. The game was made to promote the Shows release in Japan. Now you can add videos, screenshots, or other images (cover scans, disc scans, etc.) for G-Saviour (Japan) to Emuparadise. Do it now!